With over 50 ongoing research projects each year, we strive to develop future innovations and services which will benefit society and contribute to our region's economic growth. Our researchers’ expertise contributes to practical business and social applications. 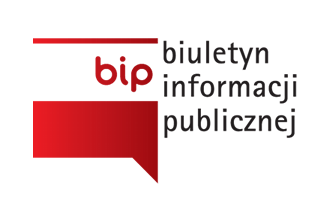 University of Bialystok is also a respected partner in policy debates in regional and national fora.